A tall shrub or a small tree and the sole species of Lawsonia genus. 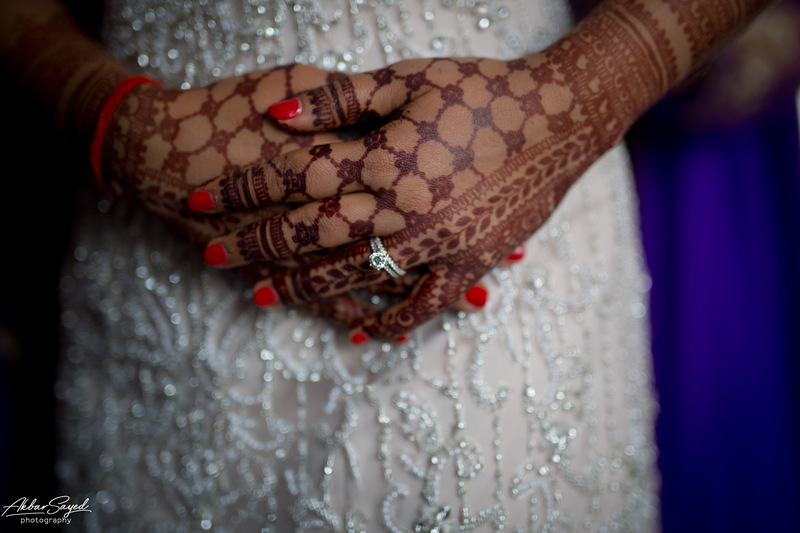 Common henna styles range from Indian, Arabian and African style designs. Henna made with para-phenylendiamine (PPD) based hair dye should never be used on skin, plain or any other material. A good henna artist should be able to tell you the ingredients in their henna paste. 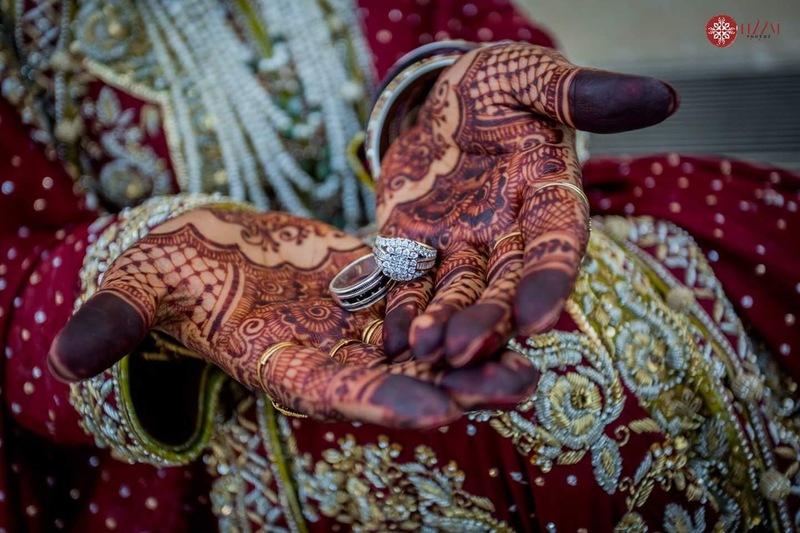 PPD based henna is dangerous and any contact with it may require medical attention.